A night in the disco is fun but hearing a beep or a buzz for a couple of days after the party is not! The noise level on an evening out can be very damaging. Every year many people create deafness during a night out. 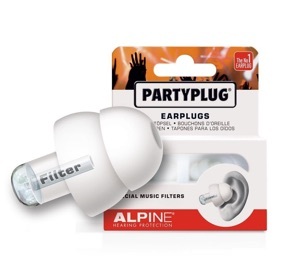 Especially for these people Alpine has developed the earplug that can be worn on parties, concerts or disco’s. It’s called PartyPlug®! It’s the perfect solution. With its special filter, conversations are better audible, you can still enjoy the music and will, at the same time, become less tired. Are you a music professional and during live performances or rehearsals are you exposed to excessive music noise? Or do you enjoy going to concerts or other music events? In that case take care that you can keep enjoying your hobby in future, because also being exposed only to loud music can lead to a hearing damage. At a general music concert your ears get to bear 110 dB, while the noise can already cause damage to your hearing from a volume of 104 dB after 1.5 minute. 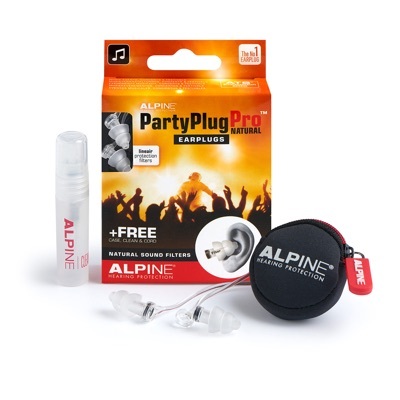 Alpine offers the special hearing protection for music professionals and music lovers, namely Alpine MusicSafe Pro, the PartyPlug and Alpine in Ear monitor (ES-10). Alpine MusicSafe Pro has been developed for the more professional musician. The more you listen to loud sounds, the more likely you are to damage your hearing. Millions of music lovers would not contemplate life without their music. However, even more so than their avid listeners, musicians risk their hearing when exposed to loud levels of music for long periods of time. 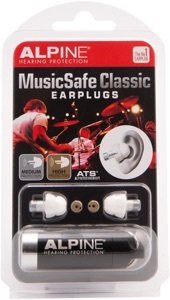 Studies have shown hearing loss to be widespread among musicians. As many as three out of four musicians have hearing disorders making hearing protection an invaluable part of their performance. Hearing damage is a gradual and irreversible process, which leads to hearing loss, tinnitus and other physical problems. Freddy Mercury, Phil Collins, Sting, Eric Clapton, Cher and Rod Steward are famous artists who suffer from hearing loss, caused during their career. They could have prevented this by protecting the hearing, in order to enjoy their career and music for many more years! 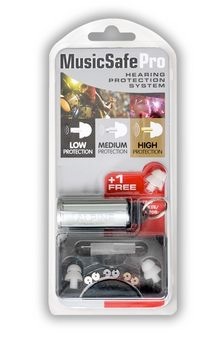 The MusicSafe Pro earplugs are produced from a very soft flexible and durable thermoplastic material. Due to the warmth of the ear it adapts to the shape of the auditory duct. 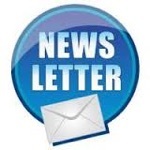 Every year many young people create deafness during a night out. The noise level on an evening out can be very damaging. Especially for these people Alpine has developed the PartyPlug. With the special filter you can still enjoy the music and will, at the same time, become less tired. 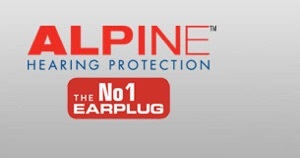 The Alpine range of hearing protection products are produced from a very soft flexible and durable thermoplastic material. 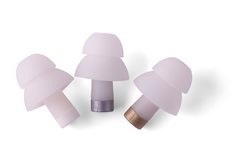 Thanks to the bodyheat the earplug adapts to the shap of the auditory duct. For this reason these products are very comfortable to wear. All products are supplied in a very stylish and steady case. 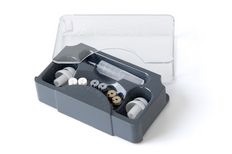 In order to easily place the earplugs, a small insertion tube is enclosed. 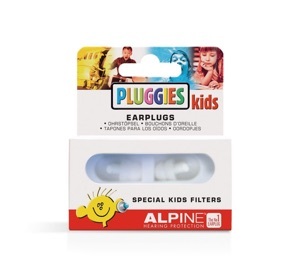 Pluggies earplugs prevents water entering childrens ears whilst swimming, showering, taking a bath etc. The special acoustic filters ensure that they continue to hear sufficient ambient noise and prevent any feeling of isolation. All products are supplied in a very stylish and sturdy case.